After Mass, we often go out for a bite to eat at nearby casual restaurant and would love for you to join us. Everyone is welcome! St. Mary of Grace Parish is an inclusive community in the Catholic tradition. We welcome all who are looking for a spiritual home. 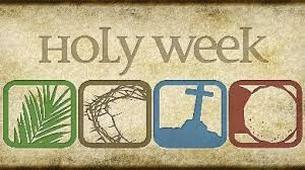 Our Sunday Mass will be familiar to those who have attended Mass at a Roman Catholic parish. 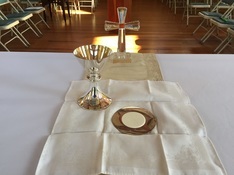 Service sheets are available so everyone can experience the liturgy fully. Opportunities to explore, question, serve, participate, and live out your faith.